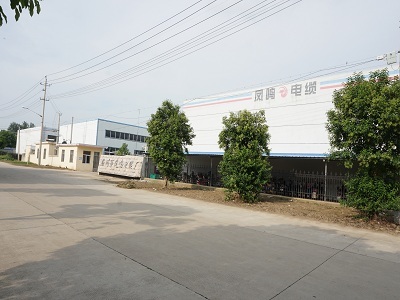 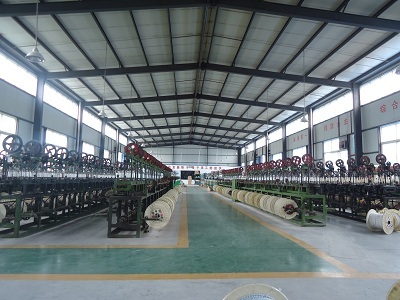 Yangzhou Fongming Cable Factory, located in BaoYing, North of YangZhou, which is a historical, cultural and celebrated city in China, is a professional manufacturer producing common and special Cables & Wires including UL High Temperature Wire, Multi-layers, Fiberglass Braided Wire, Tggt Wire, Thermocouple Wire, Automobile Sensor Cable, HID Cable, High Voltage Wire for Auto etc. 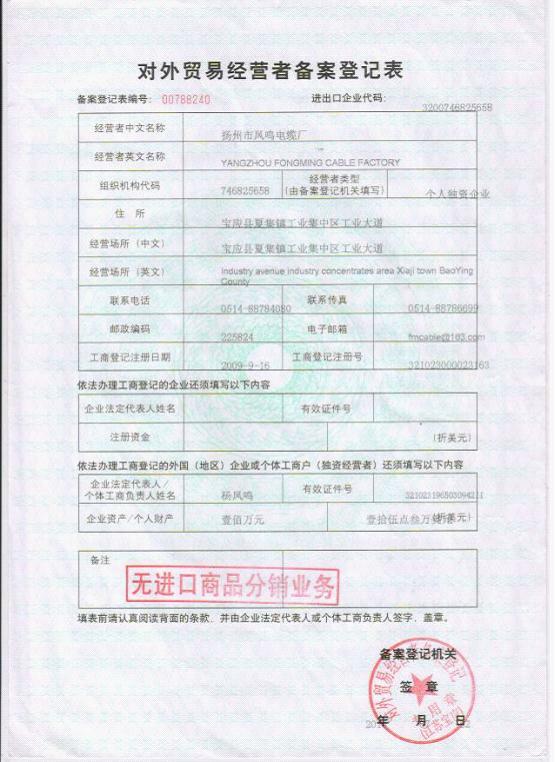 We have gained certificates for China Compulsory Product Certification(CCC), ISO9001 International Quality System Certification , American UL , CSA, SGS and CTi. 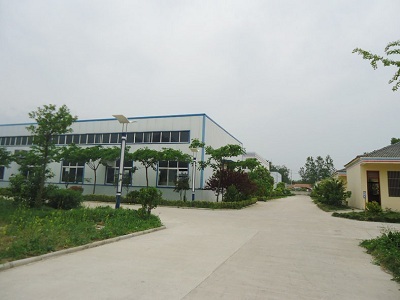 With an experienced and professional team, our products have been covered to many regions in the world and mainly exported to European and American Markets. 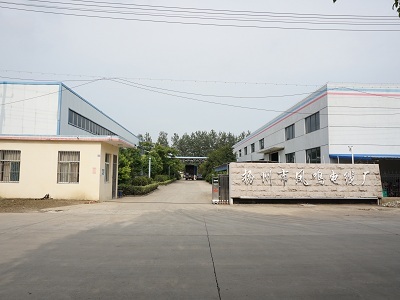 Relying on a wealth of production experience, advanced production equipment, scientific and strict production process and constant pursuit of technological advances. 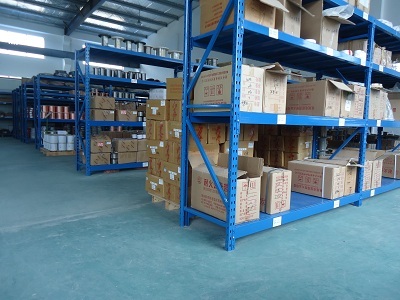 We will serve new and existing customers sincerely with good quality, reasonable price and superior after-service.